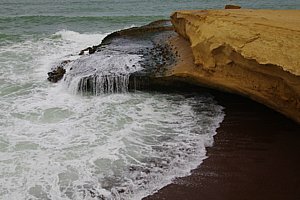 Coastal Peru is riddled with mysteries left by ancient civilizations which lived there before the Incas. Many of them left traces that are still being discovered and excavated. 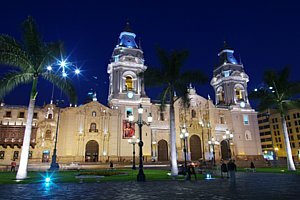 This photographic journey starts in Lima, the country's capital whose colonial center is among UNESCO World Heritage Sites, and heads north to the beautiful colonial city of Trujillo and further to Chiclayo. We use these as a bases to explore ruins and costal towns. After heading back to Lima, the journey continues along the southern coast through Paracas National Reserve, a protected area of arid desert landscape and otherworldly rock formations. Travel continues to Nasca, home of famous drawings which can only be appreciated by air. A flight over the lines follows. 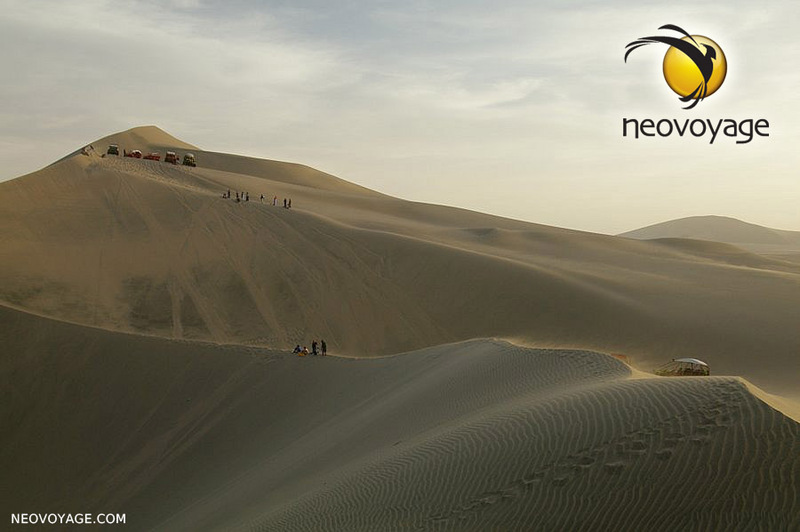 The Nasca region is home to the world's tallest sand dunes, reaching 2.5km high. From a true desert oasis, we ride up those dunes to photograph as the sun sets over endless ripples of sand between the ocean and desert. As we head north again, we traverse the small pockets of green along the desert coast which are home to Peru's wine-making region. 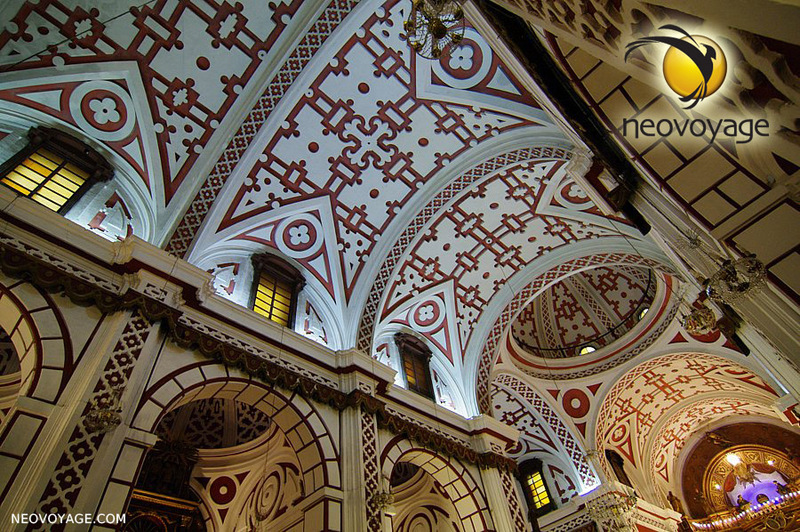 We have the pleasure of tasting Peruvian wine and Pisco, the white-grape brandy that brings national pride. 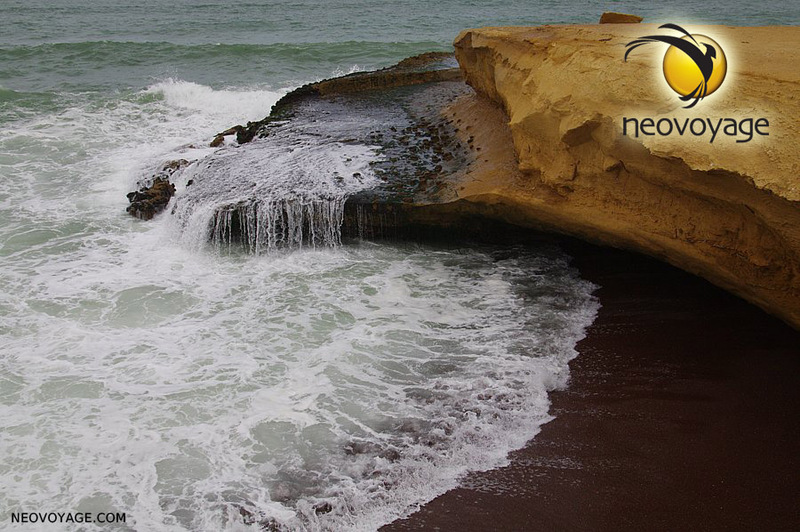 The 11 day Neovoyage Peruvian Coast tour costs $2700 USD based on double occupancy. A single supplement of $200 USD applies for a single room. Pricing includes 10 nights accommodations, all breakfasts and dinners and one lunch. The remaining lunches are at your own costs as most afternoons include free time. Transportation within Peru is covered by the tour price. This includes an internal flight from Lima to Trujillo and ground transport in a private mini bus plus airport transfers on the departure, arrival and internal flight days. Drivers and local guides for the duration of the trip are also included. Entrances to national parks and protected areas are included too. Not included is the cost of transport to and from Peru, including all costs associate with that activity such as baggage surcharges, taxes and fees. Gratuities and personal expenses such as phone calls and snacks are also not included. On day one, arrival is at your own rhythm. 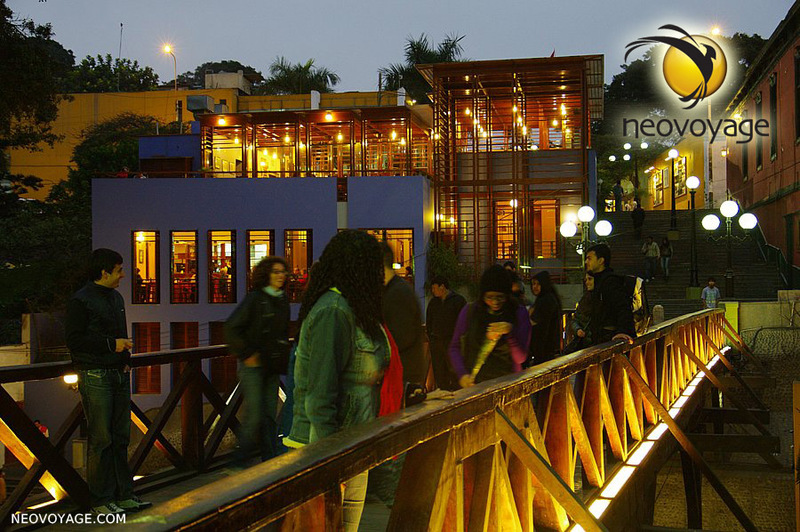 You get picked at at Jorge Chavez International Airport by private transportation and taken to a hotel in the historic downtown area of Lima. The second day is spent in Lima, exploring the UNESCO World Heritage area on foot. 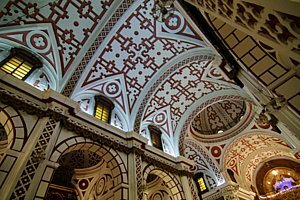 We visit the Iglesia San Francisco and joint convent and taken on a tour the of some surprising catacombs where human bones are sorted and arranged in geometric patterns. The humongous Plaza de Armas and the imposing colonial buildings which surround it are the subject of our evening photo session, taking advantage of the day's best light. 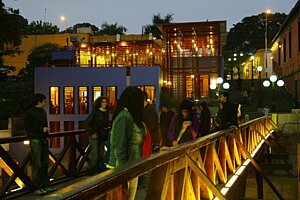 We spend the second night in Lima. The day starts with a morning flight to Trujillo. This is a beautifully restored colonial gem with a compact center much smaller than Lima. 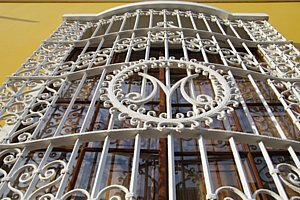 Trujillo developed its unique style of ironworks which lines the windows and balconies of most building in the historic center. We spend the afternoon in the city's colonial center and photograph our second Plaza de Armas. Indeed, all but one city lacks a Plaza de Armas but each such square always has its own distinct character while remaining the focus of life and local events. 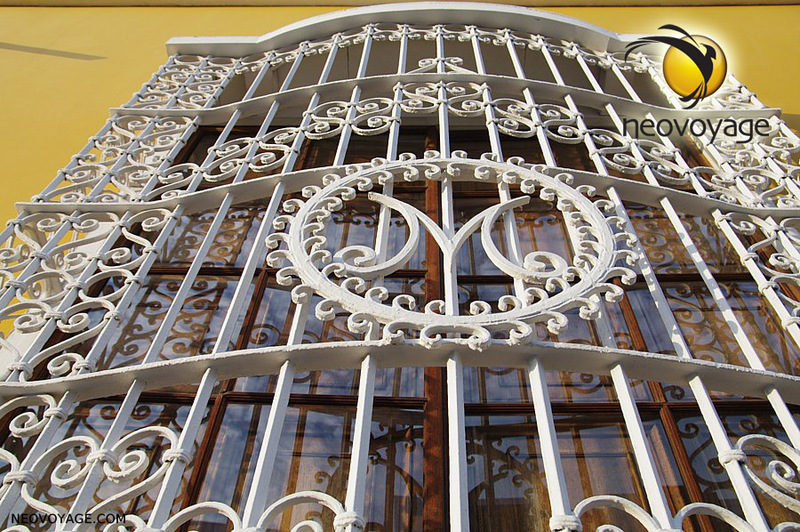 We spend the night in Trujillo's historic center. Early morning we are taken to Huanchanco, a fishing village famous of its Caballos de Totora. Fishermen paddle on these reed boats which are little more then highly buoyant reeds tied together and used as a traditional means to catch fish. We enjoy a lunch of fresh seafood before heading to Chan Chan, the world's largest adobe city. We explore the maze of adobe walls, carvings and statues as we keep shooting until sunset. When the spectacle is over, we start our drive to Chiclayo where we spend the night. Early morning we take a short drive to Zaña an old commercial outpost turned into a ghost-town buried by sand. There, we visit ruins of an ancient sanctuary. 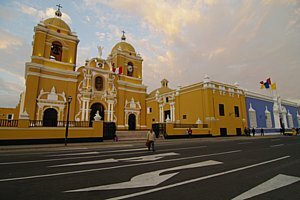 We return to Chiclayo in time for lunch and the afternoon is free to explore the downtown area which is built around a central park rather then the typical plaza. 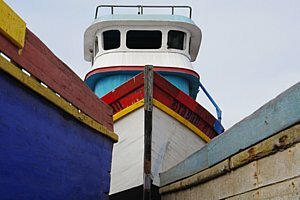 As sunset approaches, the group heads to a ship yard where dozens of color wooden boats await. When the sunset disappears we drive to a nearby craft village to visit their famous outdoor market and we photograph life as it unfolds before us. We sleep in Chiclayo. After catching a morning flight to Lima, we are taken to our hotel. We will attempt to visit the ruins of Pachacamac, a large collection of 1000-year-old buildings, temples and pyramids about one hour from Lima, depending on the final flight schedule that day. Returning from Pachacamc, we will photograph around Plaza San Martin which is a large plaza surrounded by well-restored impressive colonial buildings. The night is spent in Lima. This morning we head towards Paracas National Reserve. If we did not manage to see Pachacamac the day before, we get out chance today. We continue on the coastal highway until reaching the arid area which is a large protected area covering a variety of terrains. After dropping our bags at the hotel, we drive within the reserve shooting as we please until we reach the famous cathedral rock formation. We photograph the last light here as the ocean pounds against the ever-changing rocky cliffs. We sleep in Paracas. Early morning we drive to a red sand beach of volcanic origin, still withing the Paracas National Reserve. We photograph the first light as it hits the beach and rock formations. Then, it's back to the hotel for a late breackfast, before departing towards Nasca. After the long drive, the rest of the afternoon and evening is free to explore the small town of Nasca. We sleep in Nasca. This day starts with morning flights over the famous Nasca lines. The group will be divided into small planes which will circle over some of the most famous desert drawings. We quickly hop back to Nasca and go on our way to Huacachina, a true desert oasis surrounded by some of the world's tallest sand dunes. There, we take a buggy ride over dunes until we reach a high spot where we will capture the sunset as it brings out the color of the dunes. After the light as faded, we return to the lagoon which comes to life with people returning from the dunes. We spend the night in Huacachina. On the way towards Pisco, we take a short detour to see the center of Ica, its Plaza de Armas and what is left of its famous church. 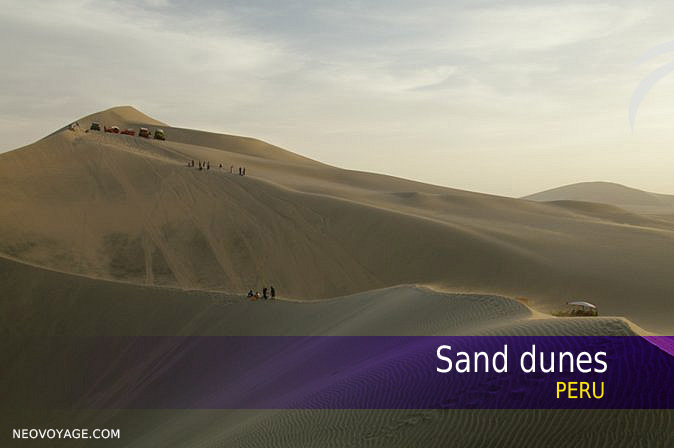 We drive along the wine-country landscape between Huacachina and Pisco. There we stop to have lunch at local winery and get to sample local wines and Pisco right at the source. We travel towards Lima for our final night. The last day is at your own rhythm, which will most likely depend on your flight schedule. Breakfast at the hotel is possible for those not leaving too early. 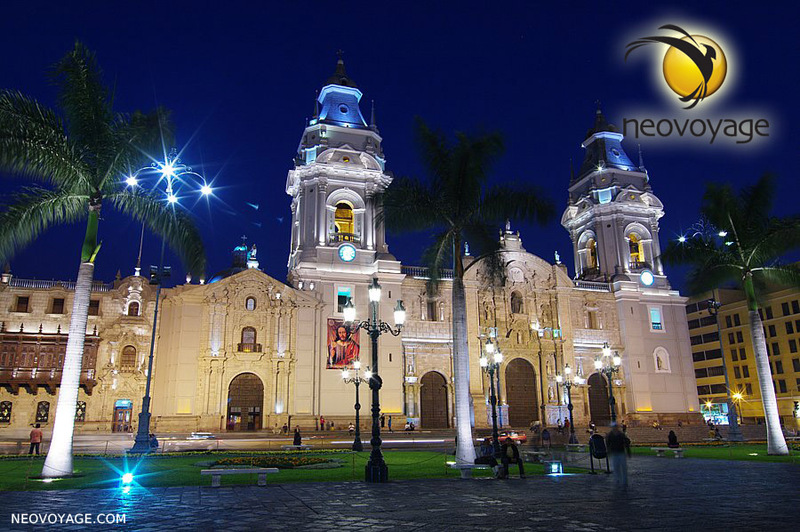 Many flights take off at night, so you may get the chance to visit some more of Lima's historic sites. Transportation is provided to the airport. Historic Lima, UNESCO World Heritage Site. Imposing colonial structures surrounding the beautiful Plaza de Armas. San Francisco Convent and a visit to its eerie catacombs. Beautifully restored and unique colonial Trujillo. Caballos de Totora, reed boats paddled by fishermen in Huanchaco. The world's largest adobe city and UNESCO World Heritage, Chan Chan of the Chimu Kingdom. Churches half-buried by sand dunes in the colonial ghost town of Zaña. Rocky Paracas National Reserve, protecting a desertic coast with a red sand beach. Flight over the Nasca lines, famous mysterious 1500-2500 years-old lines only visible from air, another UNESCO World Heritage Site. 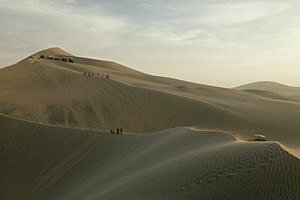 Sunset and thrilling buggy ride over some of the world's tallest sand dunes. Wine and Pisco sampling among wine-country landscape next to the desertic coast.